Working in assistance with a brilliant inventory management system and capacious storehouse has enabled us to entertain urgent and massive requirements of the customers. Rooted in Mumbai(India), the company is providing qualitative products and that too at the most reasonable prices. 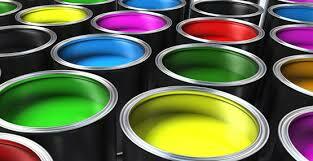 The Solvent Based Metallic Paint, made available by us, is acclaimed for its high-quality.